There has been an intensifying discussion around the evidence for surgical strikes carried out on 28 and 29 September, seen as a reprisal for the Uri attack as of Wednesday. Army Chief Dalbir Singh on Friday visited the Northern Command based here to take stock of India's operational preparedness along the border in the wake of heightened tension in Indo-Pak ties following the surgical strike targeting terror camps across LoC. #India #Pakistan #NewsTracker #Northern Command #Dalbir Singh #Uri Attack #surgical strikes #Army northern command #Army General Dalbir Singh Suhag. 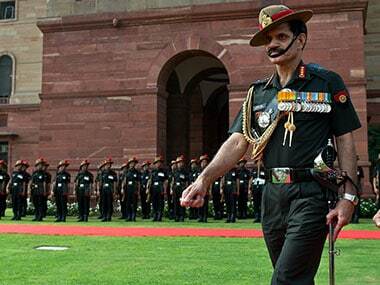 Army Chief Dalbir Singh on Friday complimented all ranks of Udhampur-based Northern Command for successfully conducting the "surgical strike" on terrorist launchpads across the LoC in which "significant casualties" were inflicted on terrorists preparing to infiltrate from PoK. 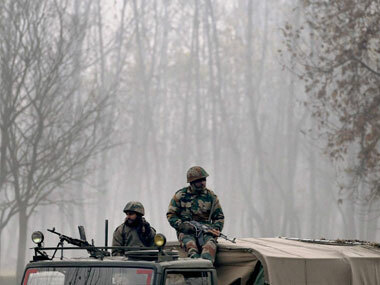 Seventeen soldiers and four militants were killed on Sunday during an attack on an army camp in Jammu and Kashmir's Uri town. 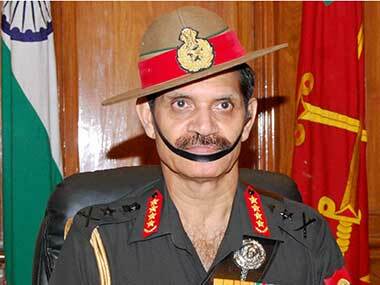 Army chief General Dalbir Singh on Friday reviewed the security situation in the unrest-hit Valley, especially in the four worst-affected districts in south Kashmir. 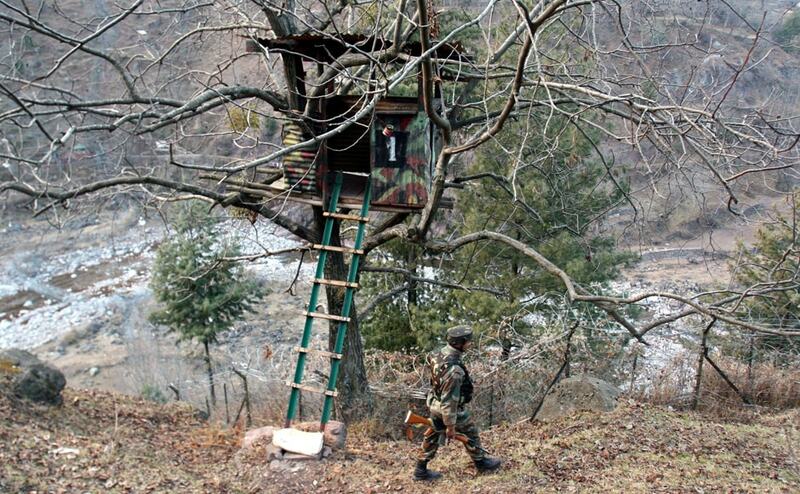 On a visit to Kashmir amid unrest, Army Chief General Dalbir Singh today asked the forces to exercise maximum possible restraint while dealing with mobs and uphold human rights. 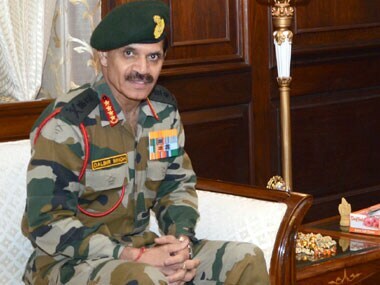 Army Chief General Dalbir Singh on Wednesday reviewed the security situation in Kashmir and appealed to the people to maintain peace while calling for strict vigil along the Line of Control (LoC). 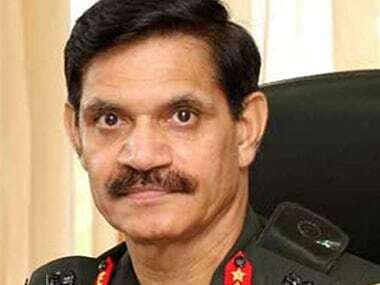 Army Chief General Dalbir Singh will be on a day-long visit on Wednesday to review the security situation in Kashmir valley and along the Line of Control.